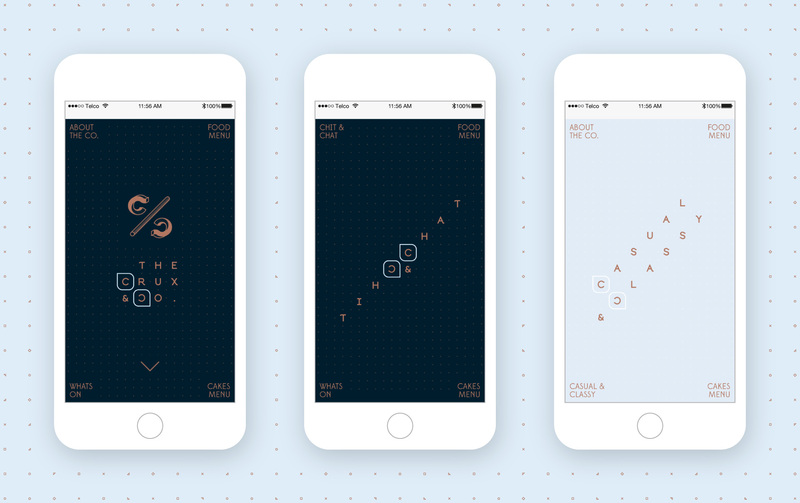 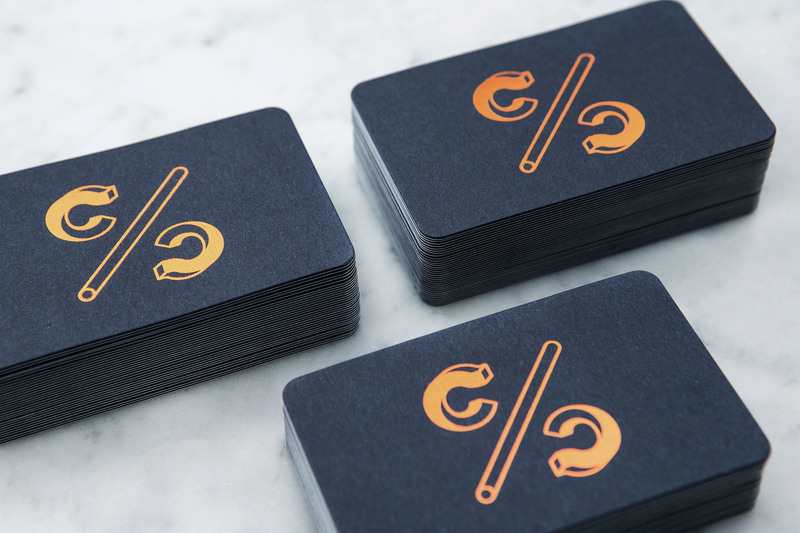 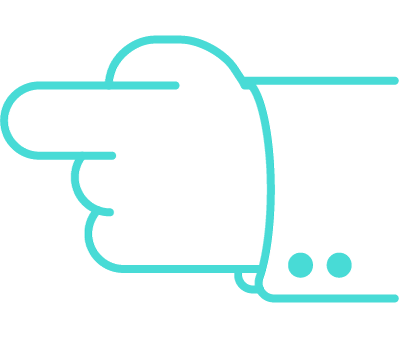 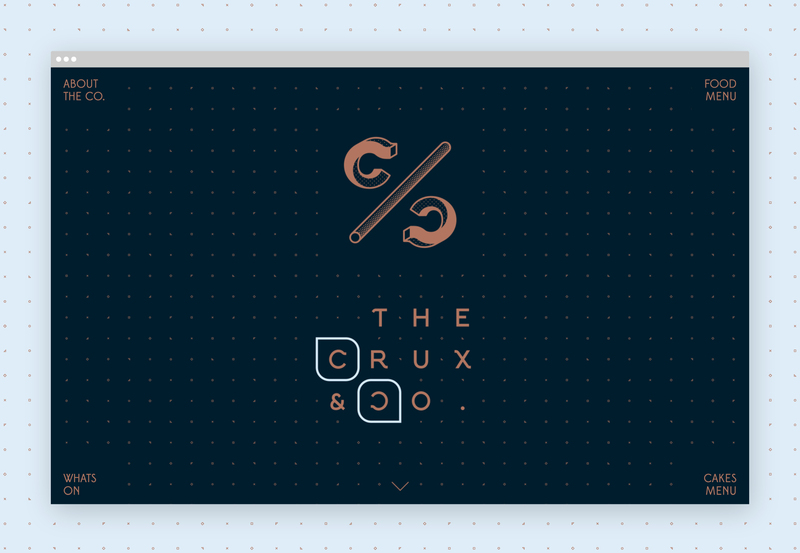 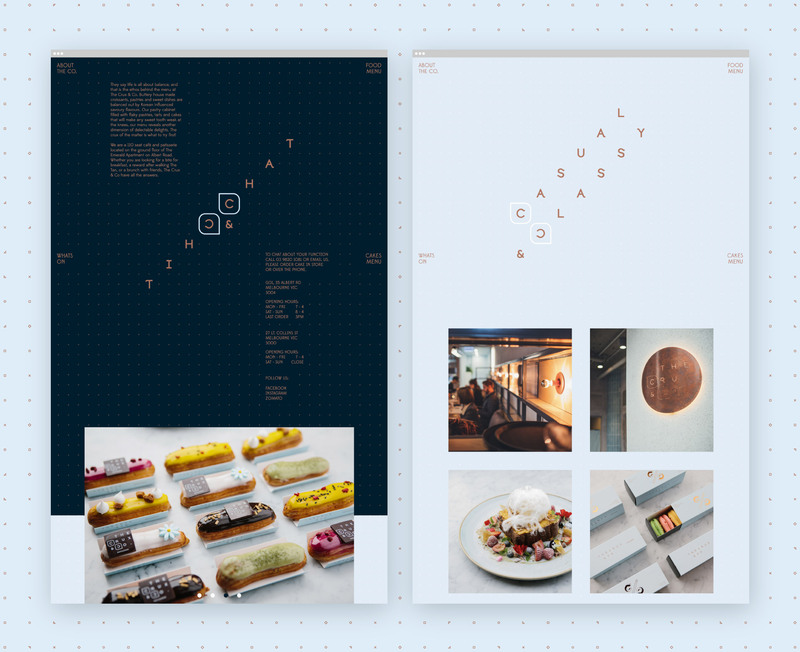 Hue Studio Work | The Crux & Co. 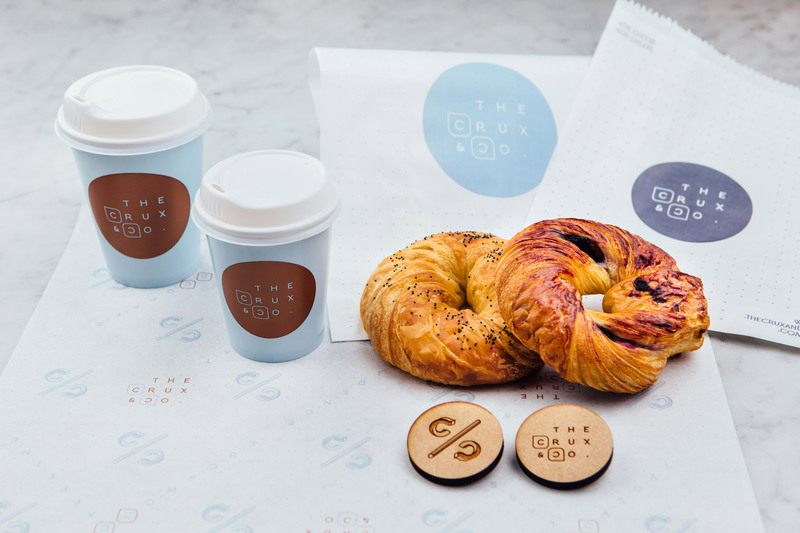 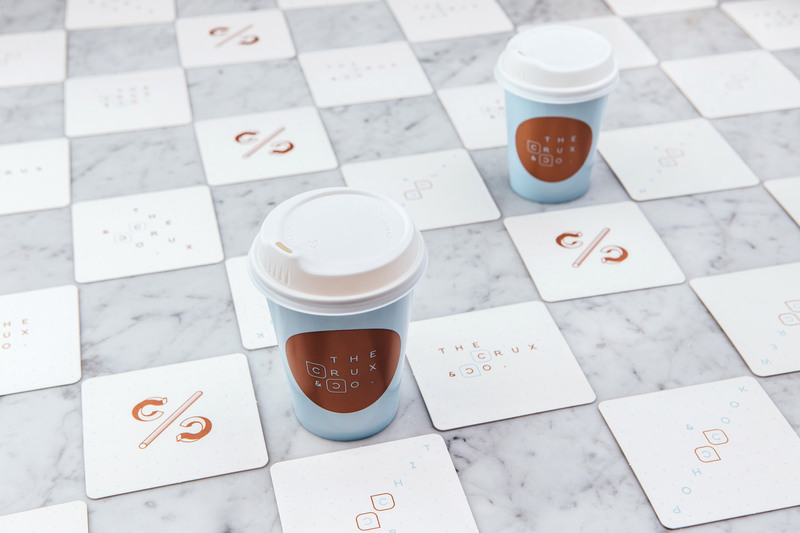 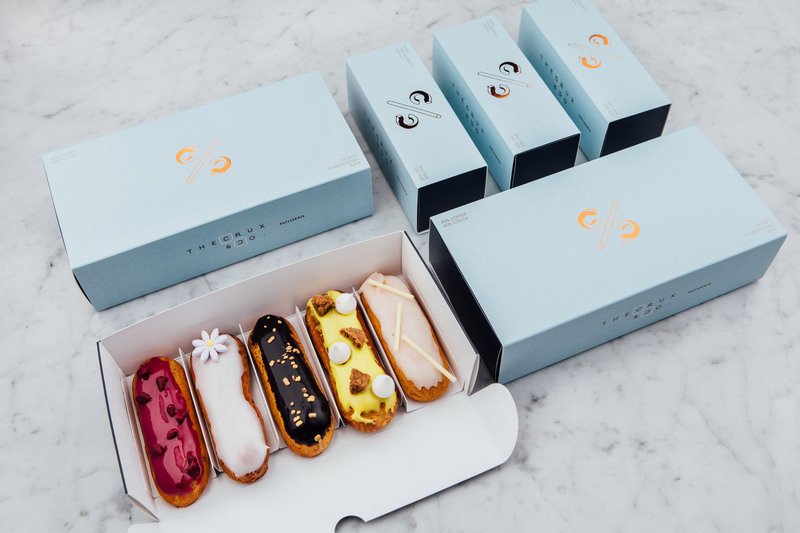 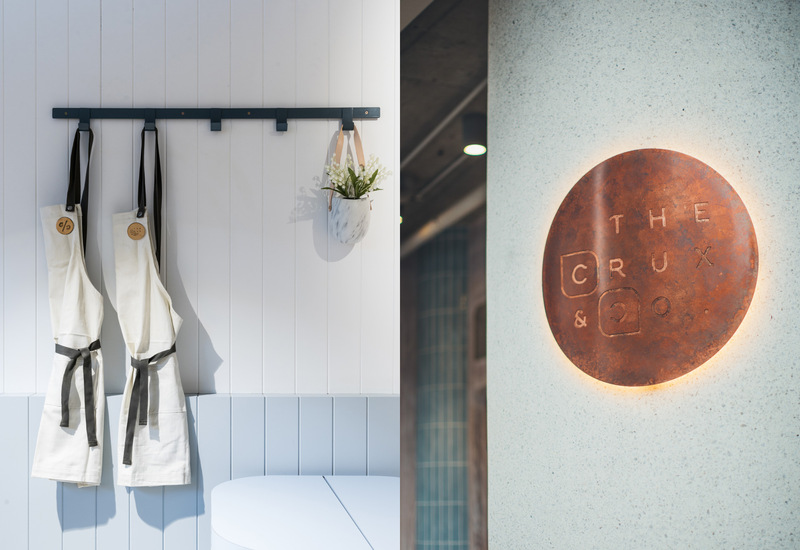 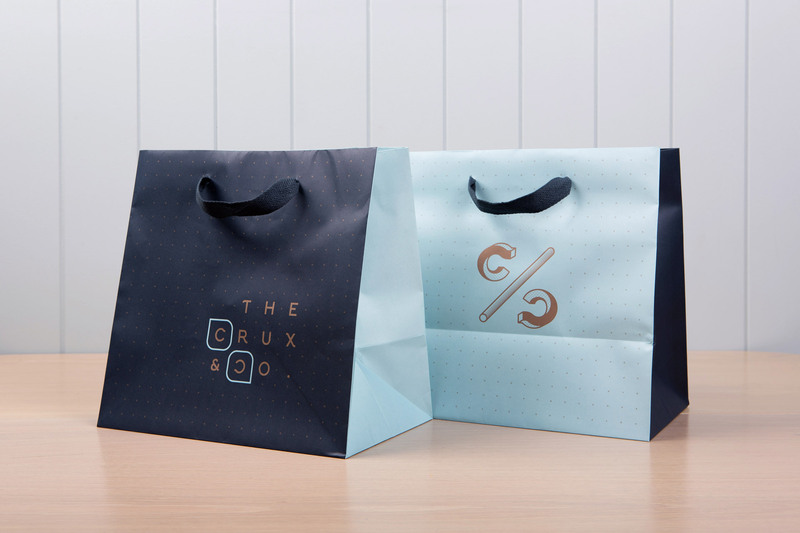 The Crux & Co. is a 270sqm café and patisserie situated on the ground floor of The Emerald Apartments in South Melbourne. 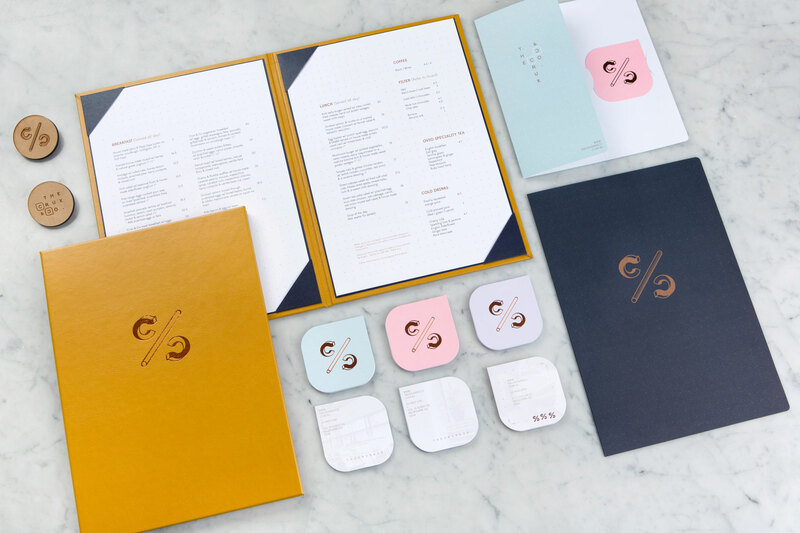 They say life is all about balance and that is the crux of the branding we approached, ensuring harmony between the look of the café and its brand identity. 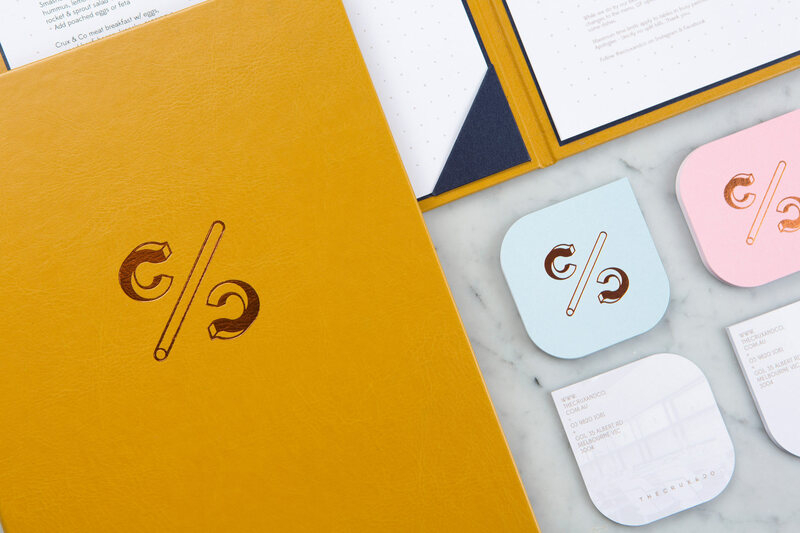 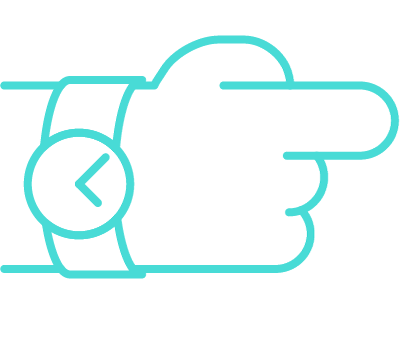 The concept of balance was visually articulated in everything from the monogram logo, which resembles a percentage symbol, to a series of cheeky C/C tagline - ‘Casual & Classy, Copper & Cocoa,’. 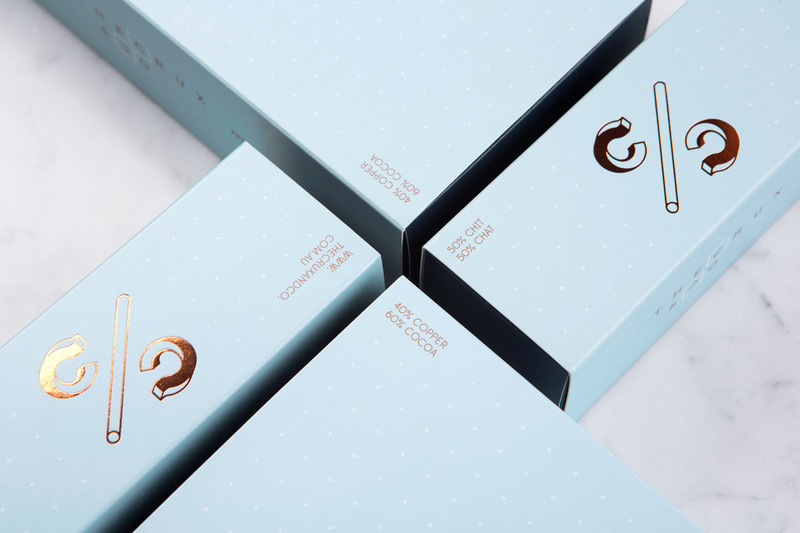 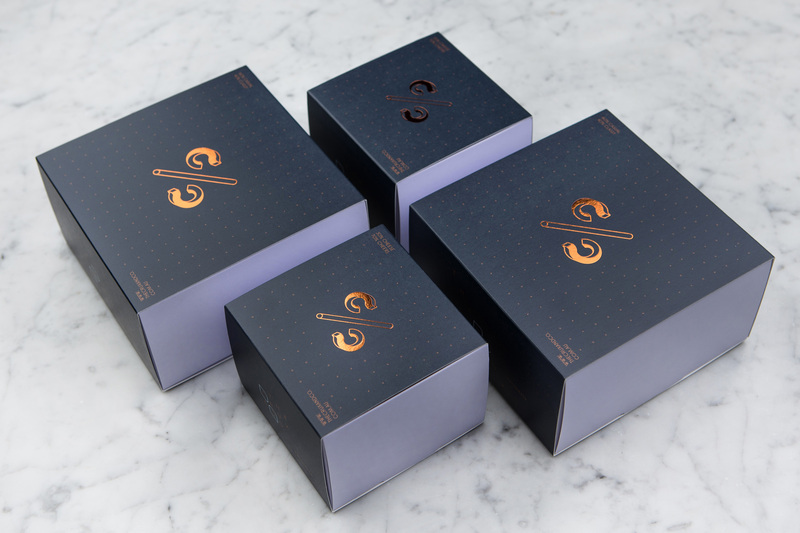 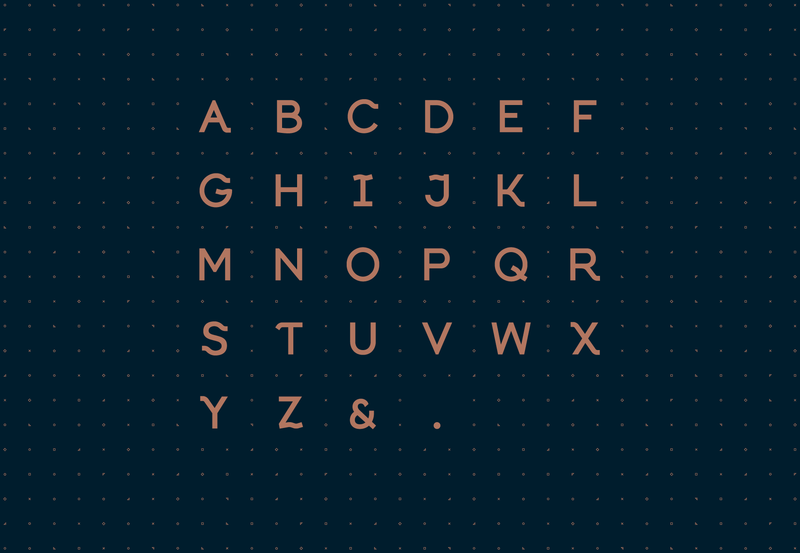 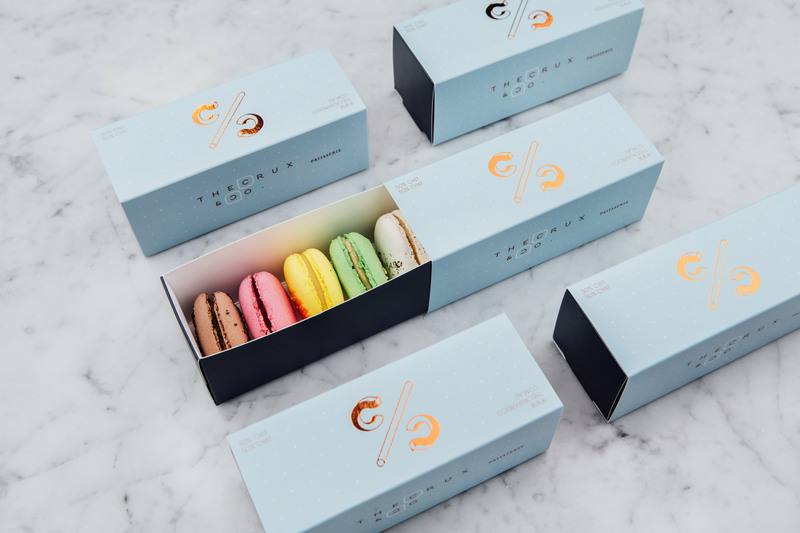 Custom designed typeface were developed for a family of logo type which featured on each packaging, not one having the other. 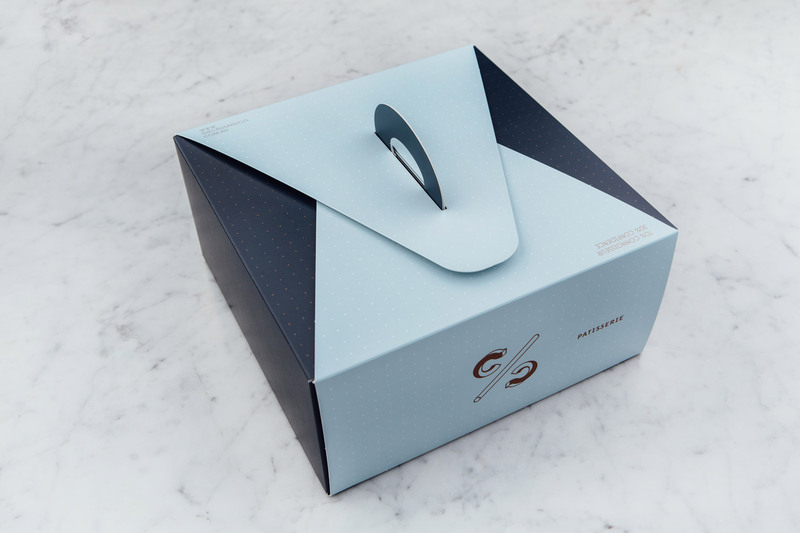 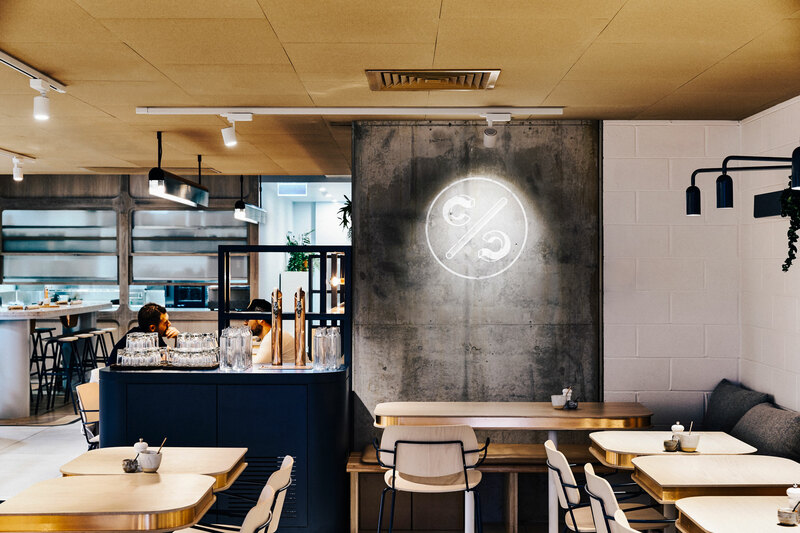 We work alongside Architects EAT to find a balance between the interior design and its brand identity that translate the concept of the café's design around 1960 styling and its navy and baby blue colour palette with copper finishes. 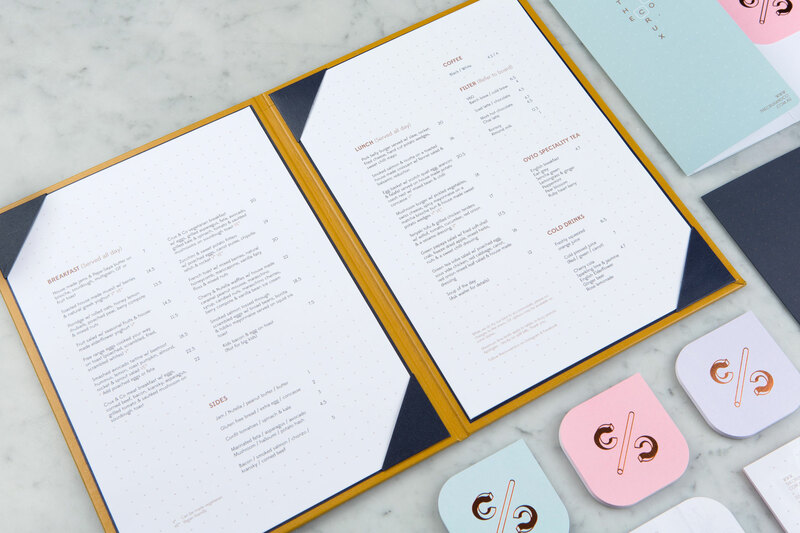 We highlighted the tabletops and joinery's round edges in all the printed materials we created. 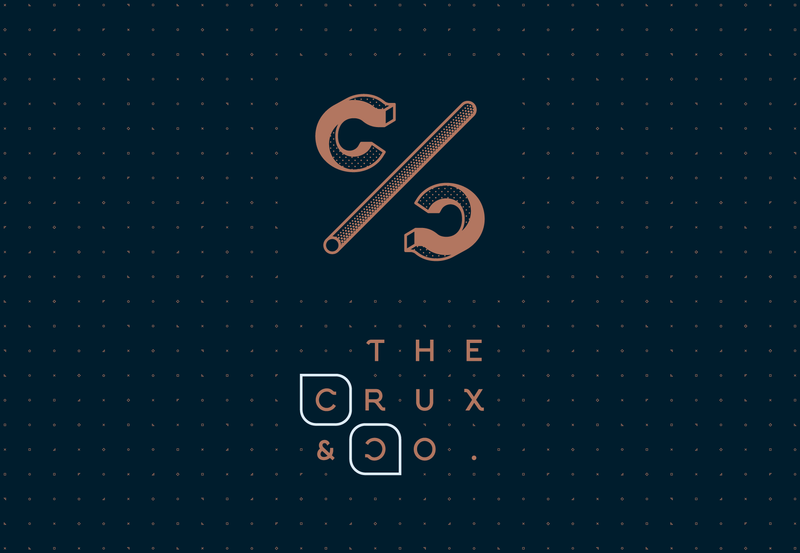 The Crux & Co. is 60% casual 40% classy and 50% chit 50% chat.